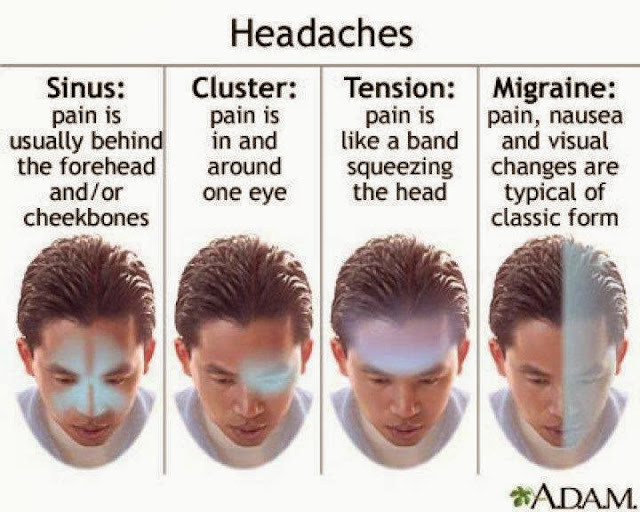 Headaches are not an illness in themselves, but merely a symptom with a number of possible causes. If you are a woman, it is very possible that you’ve had at least one headache within the last month. Its important to know that not all headaches are the same, therefore the cure you choose should match the ache. There are many causes for a headache, from lack of water, to low blood sugar, to a dying nerve in a tooth, to eating something cold too fast. In most cases, there is no need to reach for the pain pills, in fact there are countless home remedies that can provide gentle, quick and lasting relief. For a hot, relaxing neck compress, wrap flax seeds, chopped onions (both warmed in a double boiler) or hot mashed potatoes in a cotton cloth, and press onto your neck until the compress cools off. Freshly-boiled tea made from white willow bark contains salicin, a natural relative of the acetylsalicylic acid used in many common pain medications. It is very easy to prepare, just heat 1 tsp. of white willow bark in 1 cup of cold water and boil briefly. Let steep for 5 minutes, strain, and sip one cup at time, several times a day. Caffeine makes pain medications 40 percent more efficient, so by all means indulge in small amounts to help hasten and increase relief. If your headache is caused by nasal or sinus congestion, perhaps from a cold or hayfever, try a little bath water aromatherapy. Put some eucalyptus or peppermint oil in your hot bathwater for an inhalation relaxation.